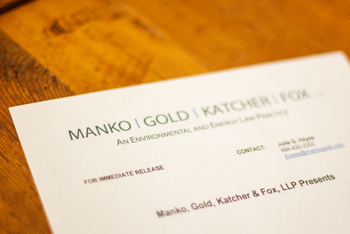 Today, Jonathan H. Spergel takes over as Managing Partner of the environmental and energy land use law and litigation firm of Manko, Gold, Katcher & Fox, LLP in Bala Cynwyd, Pa. Robert D. Fox, who served as the firm’s Managing Partner for the past eight years, is confident that Spergel is ready to make a seamless transition. 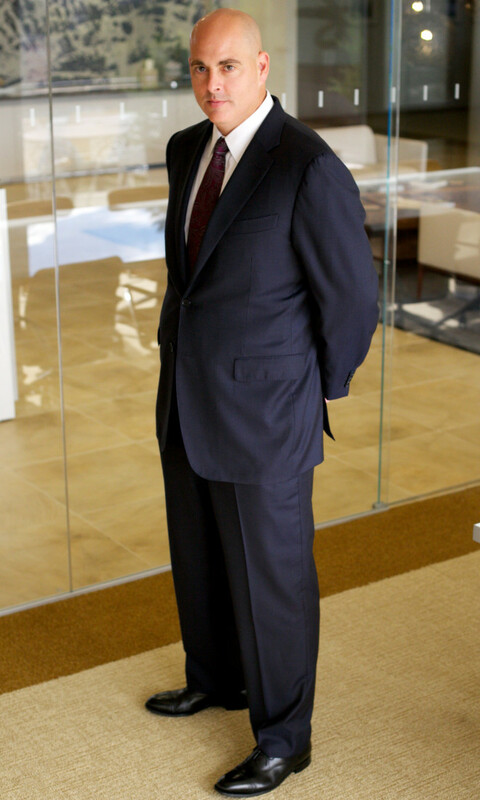 “We have always cultivated continuity and a smooth succession plan. Joe Manko and I met Jonathan when he was our law student at Penn. We have seen his continual growth over the years as he has developed into a highly respected attorney and community leader,” explained Fox.